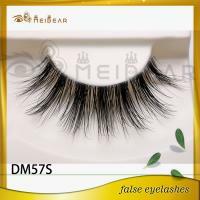 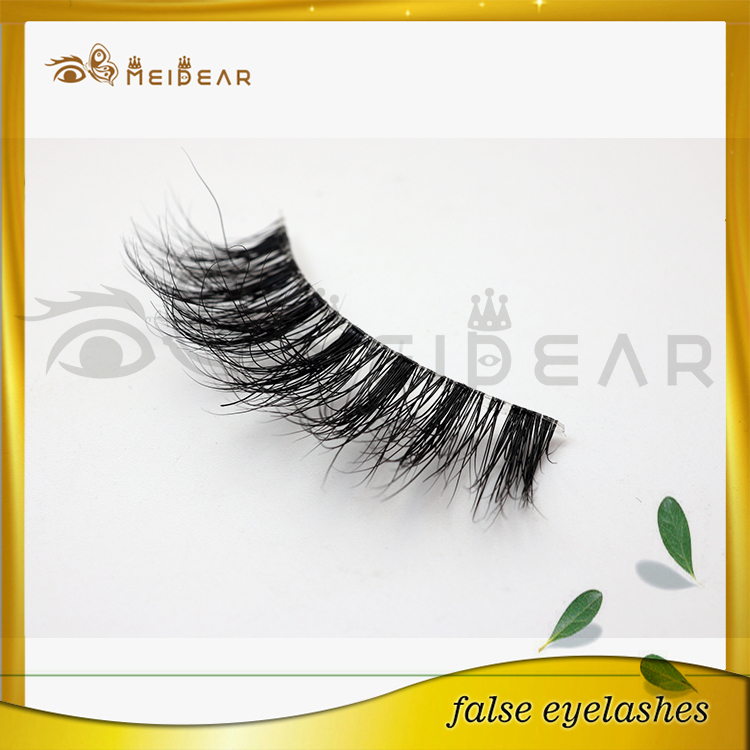 Custom package 3d siberian mink lashes with private label.Siberian mink material is the best lashes raw material by now, no faux lashes material in the world is able to perfectly replicate real Siberian mink fur. 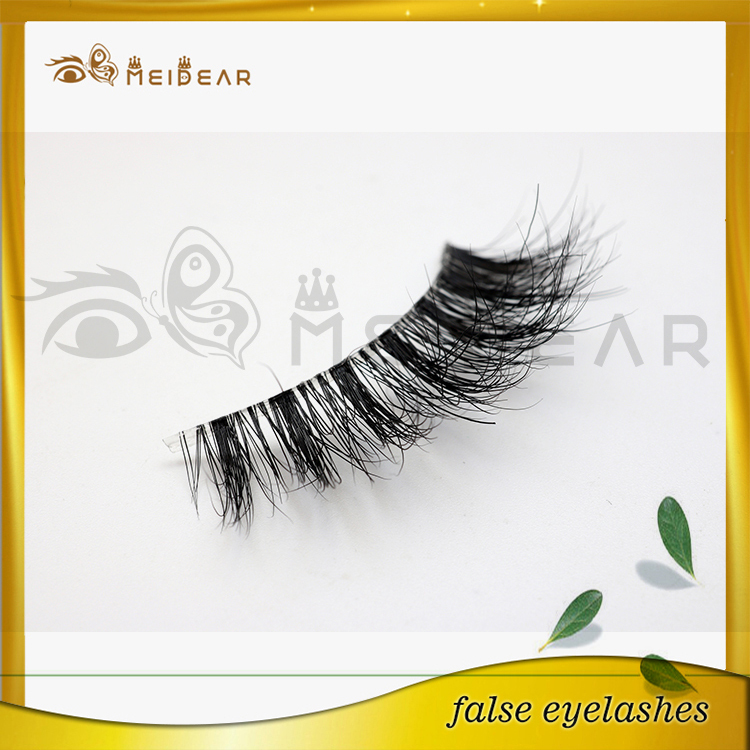 We all have heard false claims that because silk lashes or faux mink also have tapered tips and are of different lengths, they all look as good as the real.And 3D mink lashes are the best lashes in the world by now, these kinds of lashes are soft and charming looking.Meidear Mink Lashes are designed for our customers to Make the charming Impression. 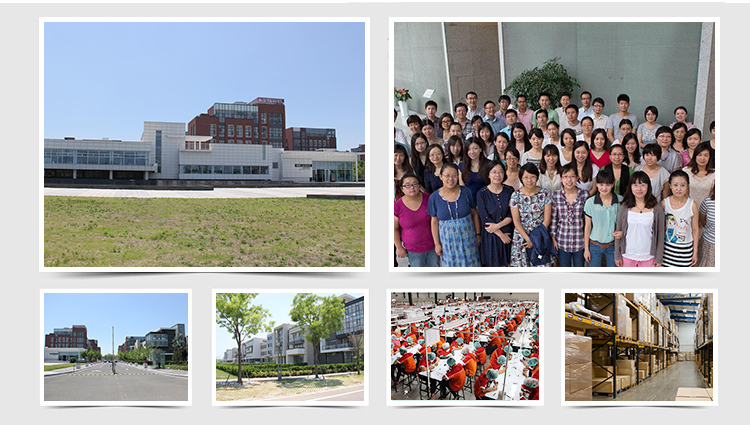 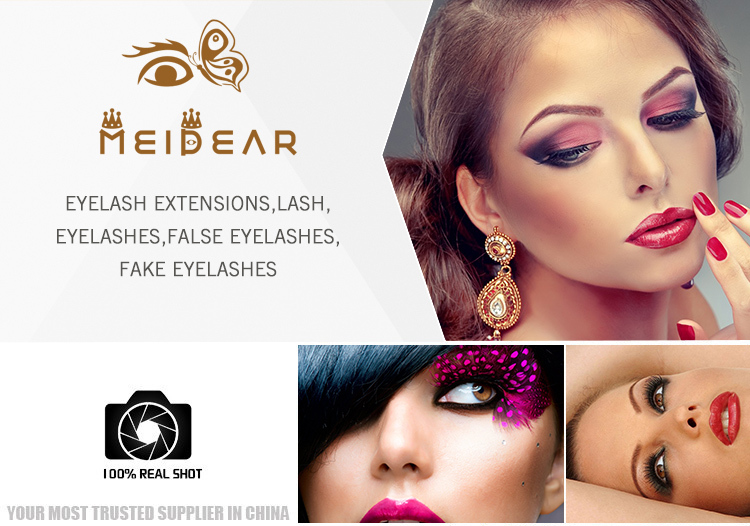 All of workers in Meidear are professional technical, they are highly skilled and experienced in handcrafting premium 3D mink lashes. 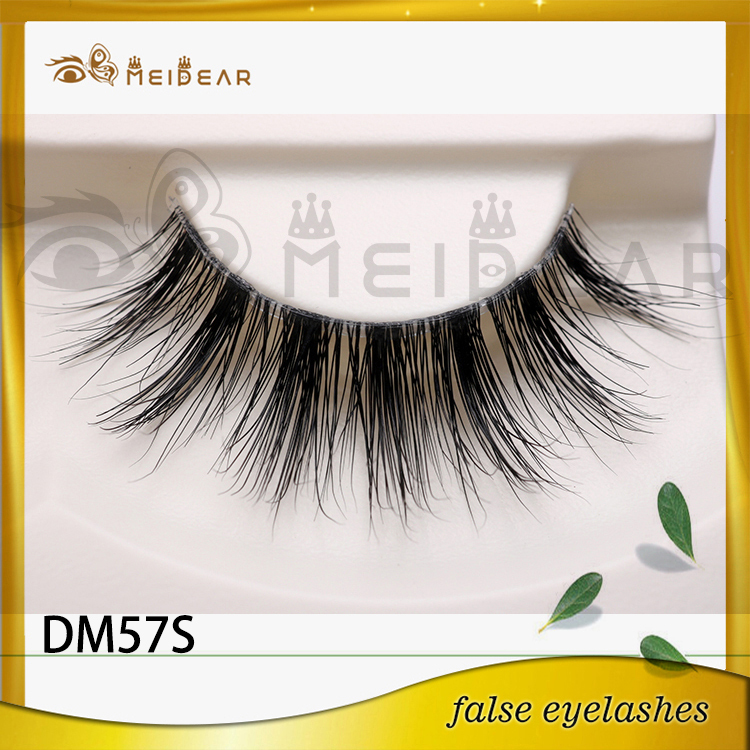 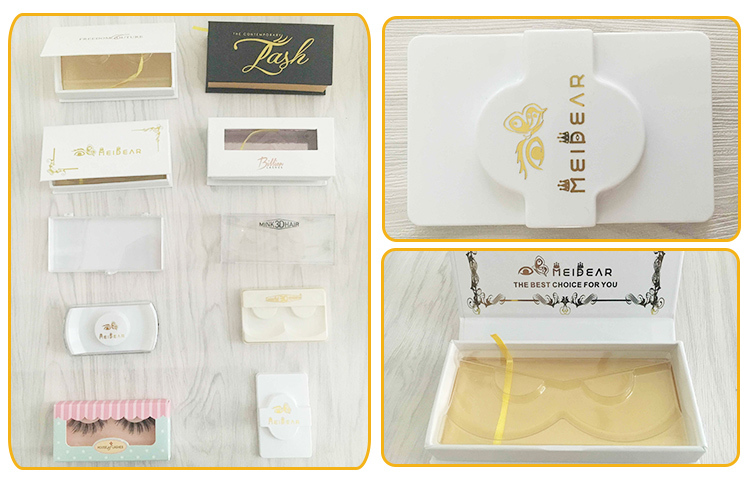 We have a special design team which keeps searching global fashion trends about the best mink lashes from all over the world, and they are ready in creating new famous designs according to your feedback.Meidear Mink Lashes produce the most advanced and unique 2D and 3D lashes in the world. 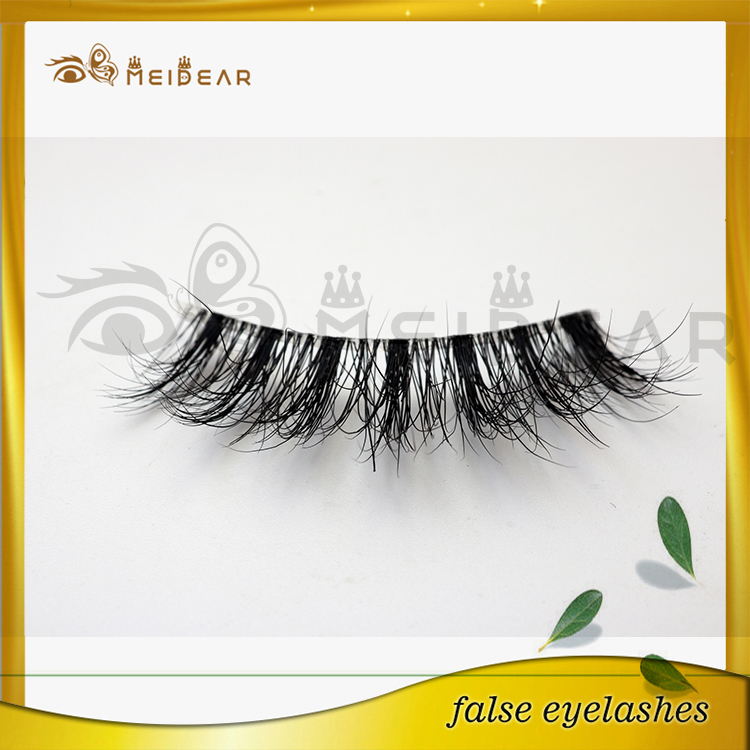 Our styles are handcrafted for a natural enhancement that is favorable for all our customers. 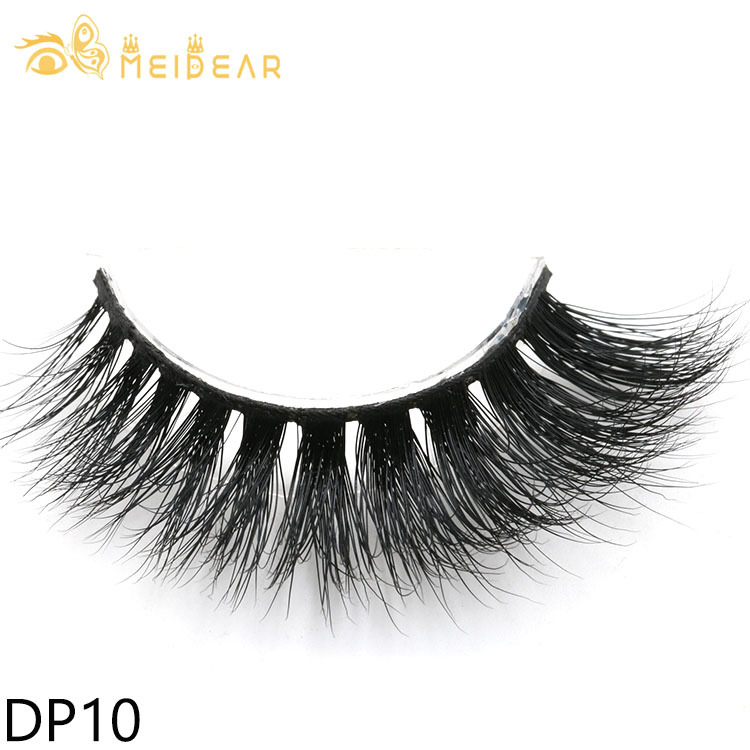 Choose Meidear Mink Lashes because they are top of the line in premium 2D/3D naturally enhancing lashes. 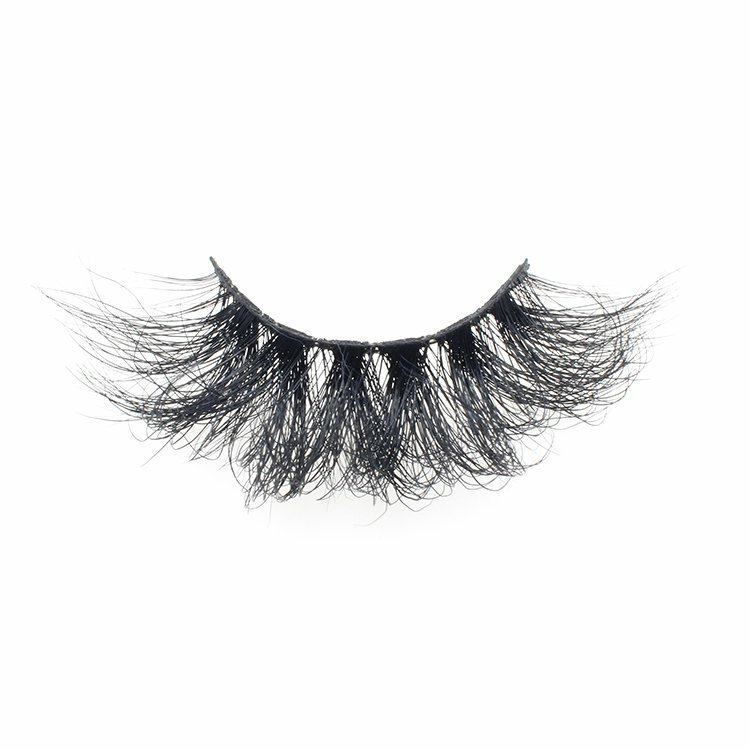 Meidear Mink Lashes are handcrafted to 'Make the Ultimate Impression.